"josiah+co. 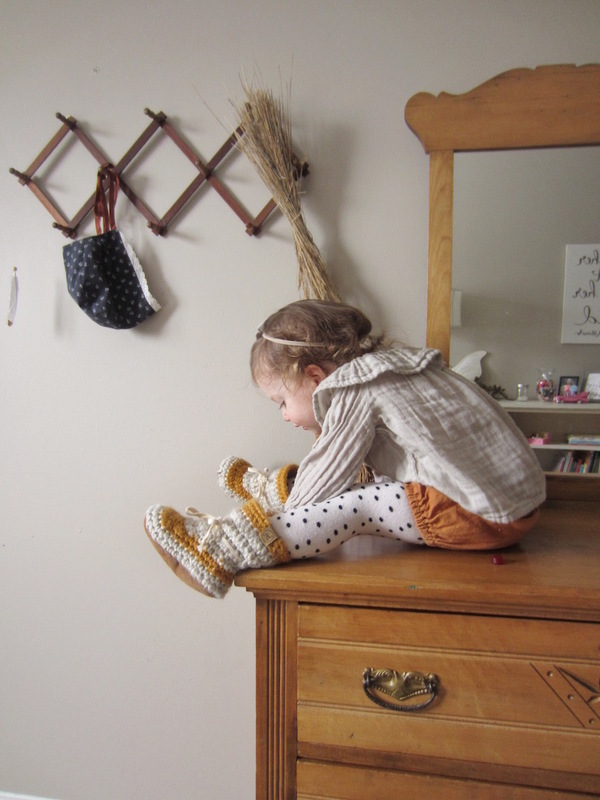 booties are soft and cozy, hold up well and actually stay on! They work for any season and there are many great colours to choose from! And they compliment any outfit!" "We LOVE our booties! 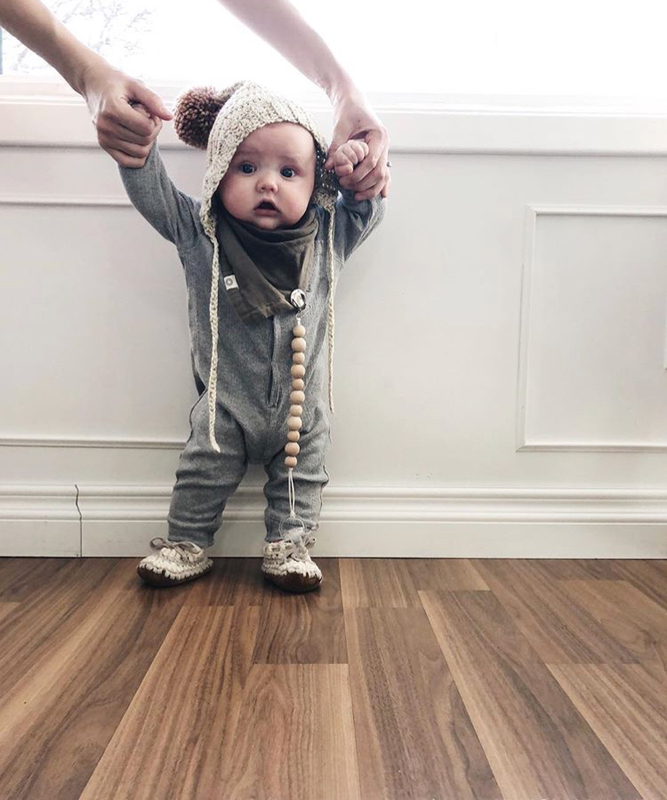 They are nice and soft for the smallest of baby feet & slide on their wiggly little feet so easily, but also so functional & great for all ages. I would like a pair in my size please! You can tell there is a lot of love & passion behind making these beautiful booties! Thank you Melissa for making the sweetest booties ever!" "josiah+co. 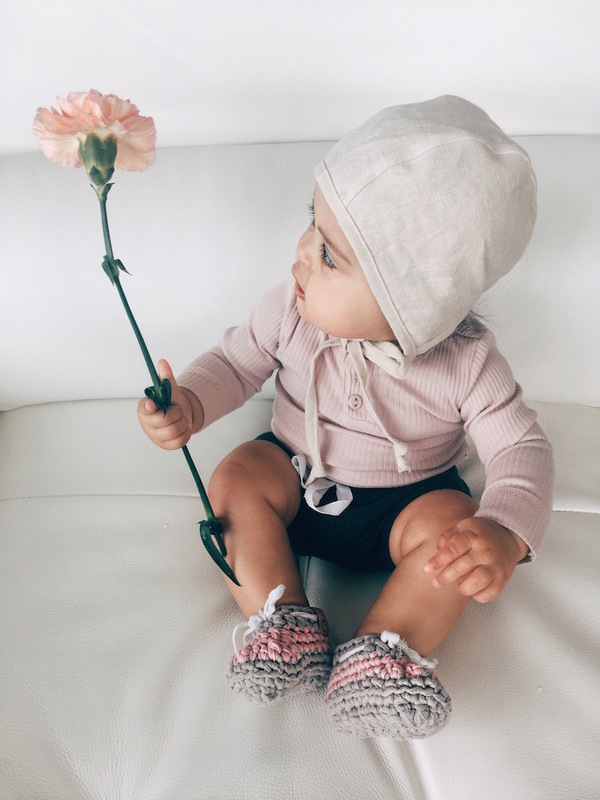 booties are not only SO cozy, stylish, and sweet, but they're extra special because you can feel the love and care Melissa has put into making each and every pair. We absolutely love all our josiah+co. booties!" 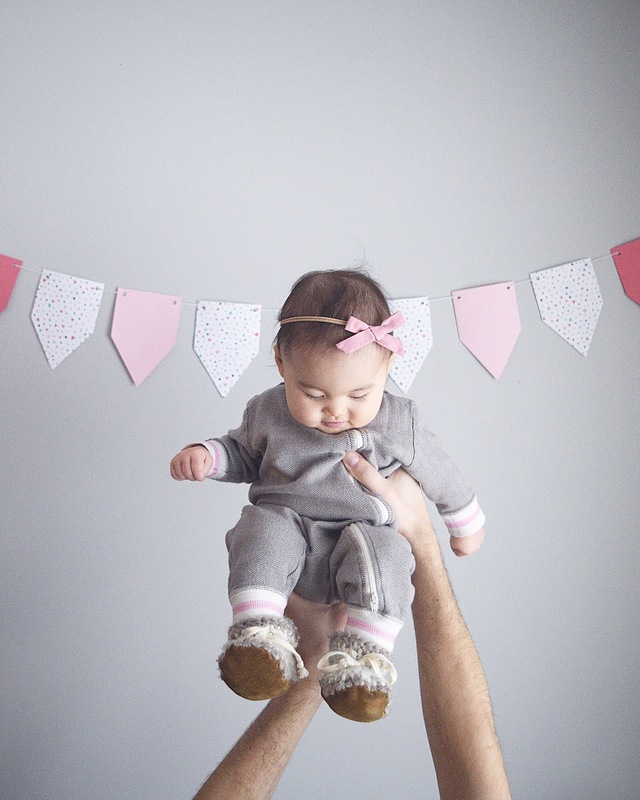 “The booties are so soft, stylish, and special. 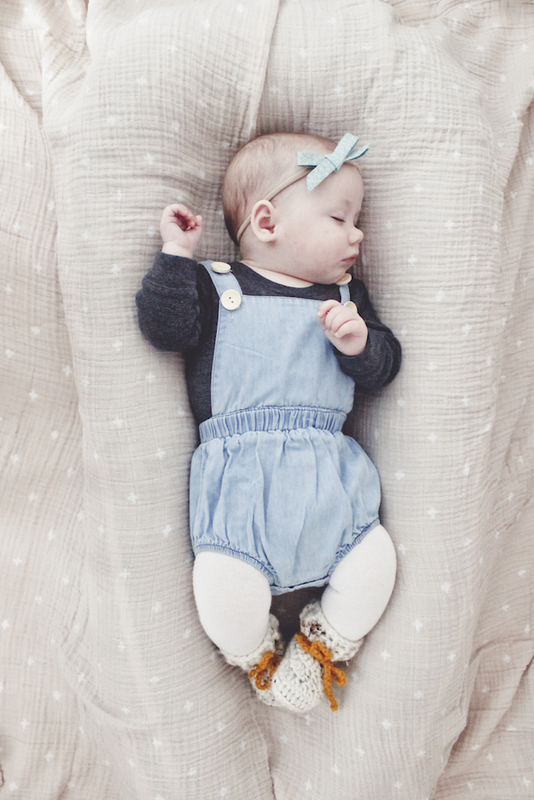 They're not just manufactured booties, they're individually 'Made with Heaven babies in Mind'. Being someone who has a heaven baby, it's just that much more meaningful to me. How great is it that I can tell Rae that her booties were made in honour of her unborn sibling?! I'm someone who likes to wear clothes with a message or meaning, so I'm doing the same for Raelyn too." 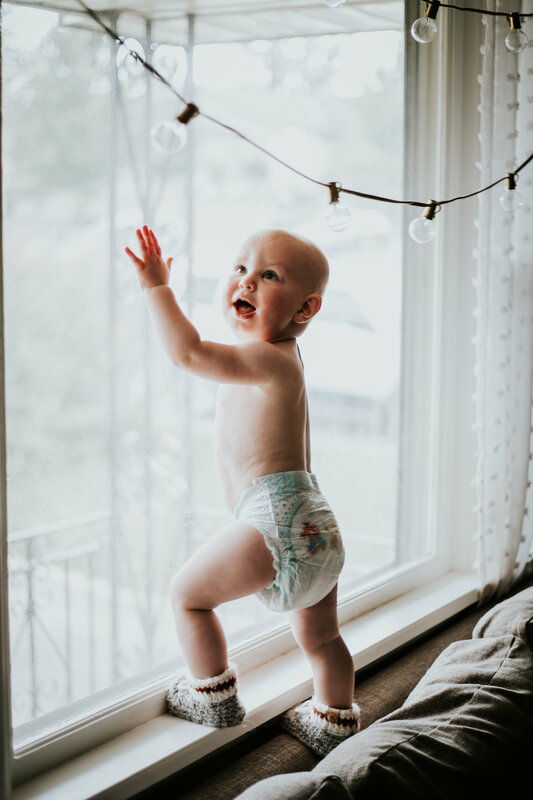 "The booties by josiah+co. are an ABSOLUTE favourite in our household. 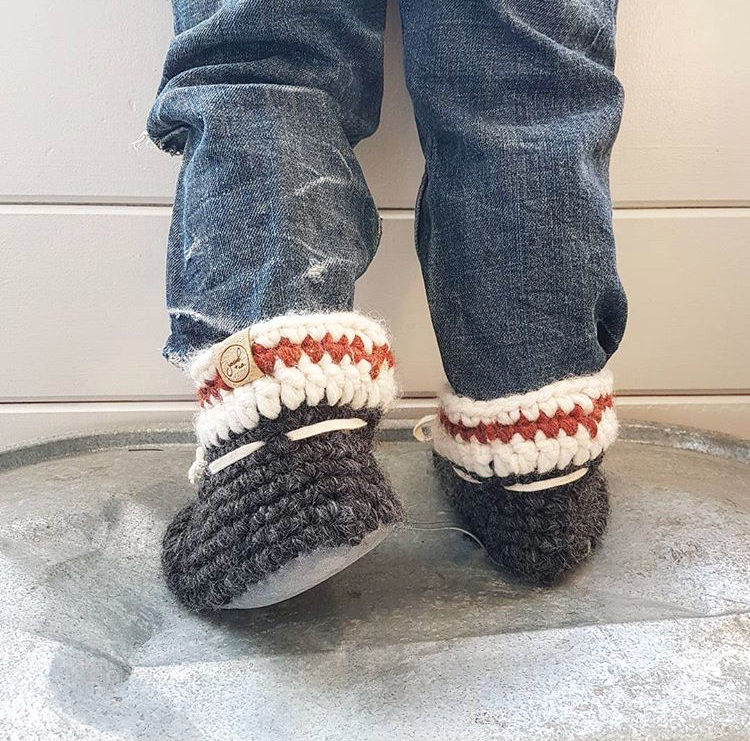 They kept my twins toes extra warm in our Canadian winter, and they are great slippers for inside when the air conditioning is a tad chilly in the summer. 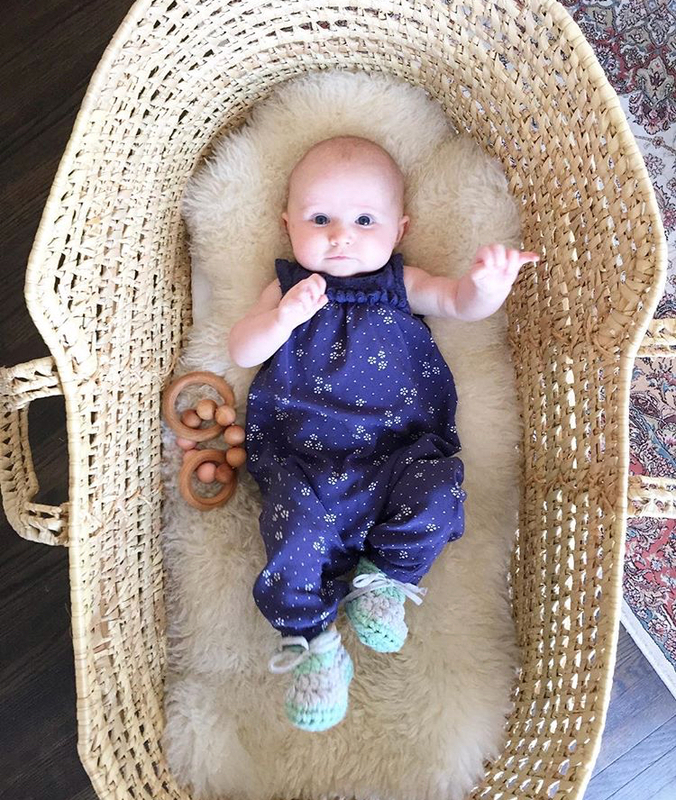 All around, they are beautifully made with love, and comfortable for our precious littles. We will definitely be purchasing more in the future." "josiah+co. booties are one of my favorite baby products! They are the best quality for a great price. And THEY STAY ON all sizes of baby feet! They are perfect for all seasons. Not to mention they are SO CUTE! We are obsessed and seriously get compliments every where we go. Also, Melissa is the sweetest shop owner. She makes every pair with love to honour all the heaven babies. We love supporting her and her small shop!" "We love our booties so much! We have three pairs of them and wear them everywhere. They're the only things that stay on a busy boy's feet." "I have purchased many pairs of booties for my daughters and as baby shower gifts, they are so beautifully made and the colour choices are always so lovely! I highly recommend josiah+co. and will continue to purchase these booties." "We absolutely LOVE your booties! The quality is absolutely stunning and they last for so long! The shipping is always super fast too so that's an added bonus! Thank you so much for your awesome products!" "We absolutely love our josiah+co. booties. So soft and fit so well. These booties stay on amazing which has always been a struggle with other booties I have tried."